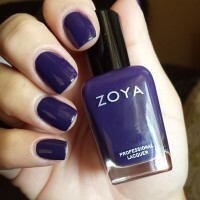 Pinta by Zoya can be best described as a dark purple creme with very strong blue undertones. 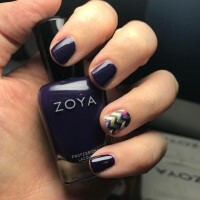 This dramatic vampy purple is a new twist on dark nails. 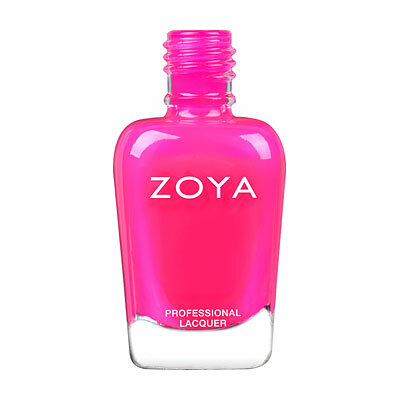 Zoya Nail Polish | PintaFavorite color ever! 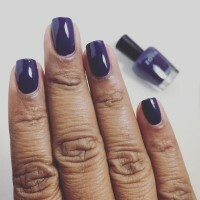 This is absolutely my new favorite color. 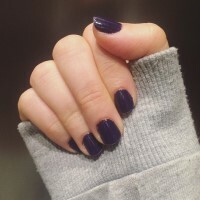 It`s a dark purple, but not so dark it looks black as many dark colors do. 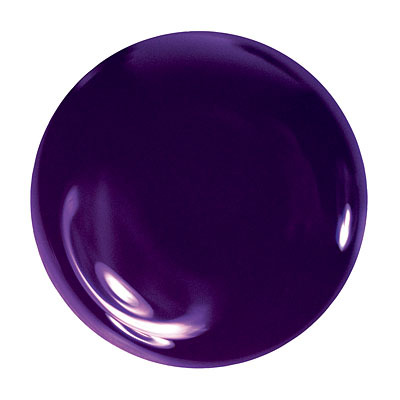 It`s most definitely purple. 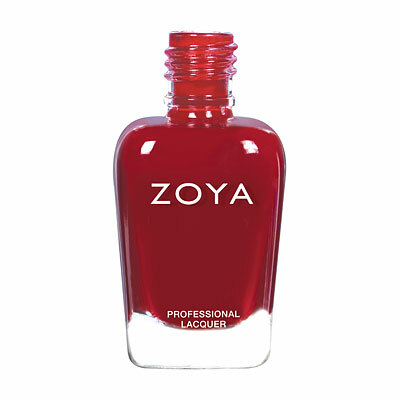 Covers well, awesome shade. Highly recommend this one!! 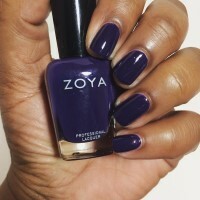 Zoya Nail Polish | PintaMy Favorite Purple Creme Ever! 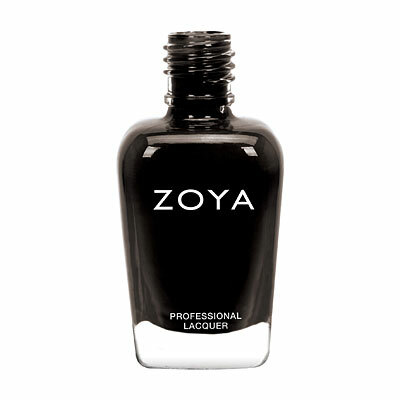 Zoya Pinta reminds me of the gum girl in Charlie and the Chocolate Factory. Super purple, almost overwhelmingly saturated, and wonderful. She blows all other purple cremes out of the water, so get her even if you have something similar. 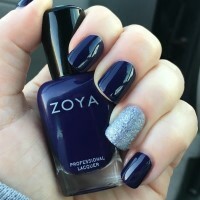 The wear is amazing on this polish!